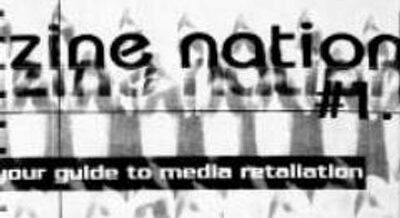 Some of these listings were culled from this list, others were found via search engines and social media. 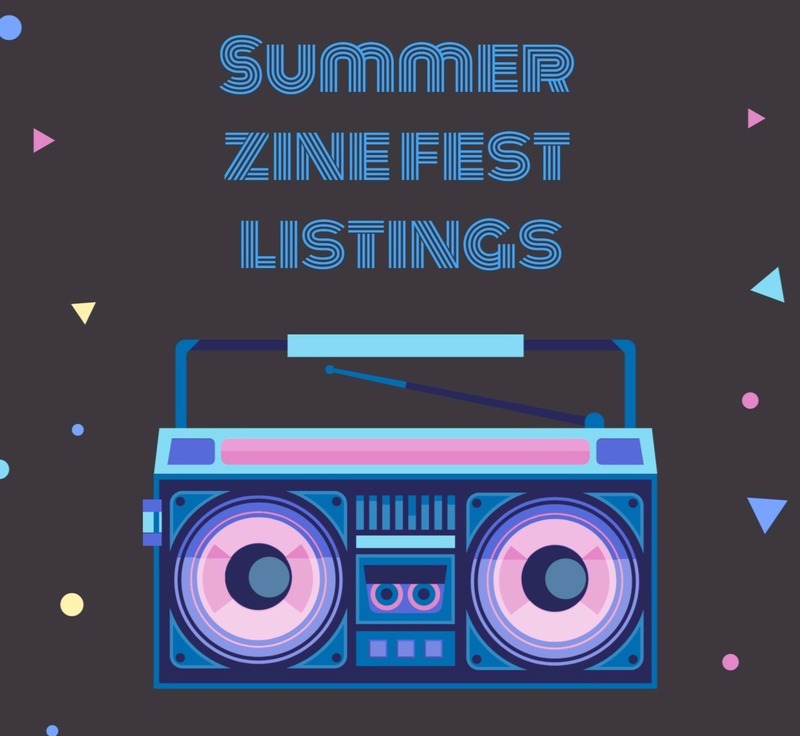 Let us know about any upcoming zine fests/fairs so we can add them! Add to the list please!